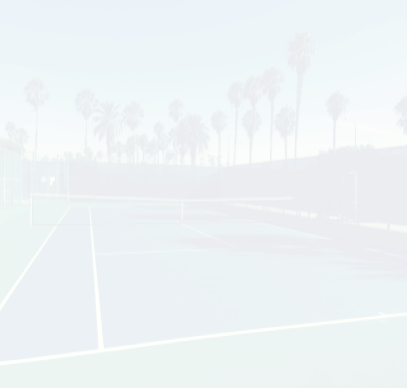 Max The Tennis Pro - The Santa Monica Tennis Instructor that can get you there. 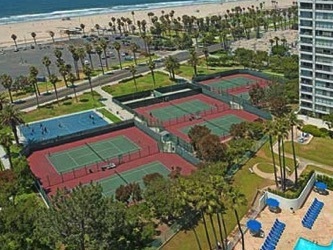 Available in Santa Monica at the Ocean View tennis courts and the Reed park tennis courts (Lincoln and Wilshire). Santa Monica at the end of Ocean Park Blvd. Parking across the street in the beach parking lot. and your family at your private home court. Santa Monica, Pacific Palisades, Brentwood tennis, Bel-Air, Beverly Hills, Malibu, Century City, Encino, Venice, Marina Del Rey, West Los Angeles.